Lock Change vs. Rekey – What’s the Difference? Many people do not understand that a lock change and lock rekeying are fundamentally different things. If you recently fired an angry employee or you have misplaced the keys to your filing cabinet, you might want to consider changing the locks. Others will tell you that a rekeying service will be good. You might fail to understand what these people are referring to. In this article, we seek to make it clear that rekeying is a different service from a lock change altogether. We shall explain what the two mean and what is involved in the two services. What Does Lock Rekeying and Lock Changing Refer to? Rekeying a lock refers to changing the key that opens an existing lock. To make it sound simple, you can refer to rekeying as making a new key for the existing lock. 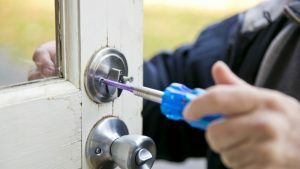 Therefore, during lock rekeying, the locksmith will not install a new lock. Instead, he will replace the old key with a new one and replace the pins in the lock to accommodate the new key. A lock change is pretty self-explanatory. It refers to removing the existing lock entirely and installing a new lock on your house door or office door. In other words, a lock change is where you purchase a new lock for the existing door. Therefore, rekeying and a lock change are different services, but both exist to improve the security of your home or business. When Should Rekeying be done? Lock rekeying can be done when you are moving into a new apartment. This way, you can assure that only your key has access to your apartment, and nobody else’s. Therefore, hire an experienced locksmith who offers the rekeying service day and night. Consider that when the apartment you just moved into was previously occupied by another person, you might feel that your property is not entirely secure. Therefore, you’ll want to consider a lock rekeying service. You can consider rekeying when you want to have a master key for your house door locks. This is very convenient as it allows the owner of the house to have access to multiple rooms without carrying a bunch of keys. When is a Lock Change done? When you want to Change the Appearance of Door Locks. You can consider getting a lock change whenever you want to change your lock’s physical appearance on your door. Hire a qualified technician to change the door locks for a different look. No one wants to keep using a lock that’s worn out or stopped working for whatever reason. Therefore, consider getting a lock change and buying a new lock to make sure your property is safe. Now you understand what rekeying refers to and what a lock change means. 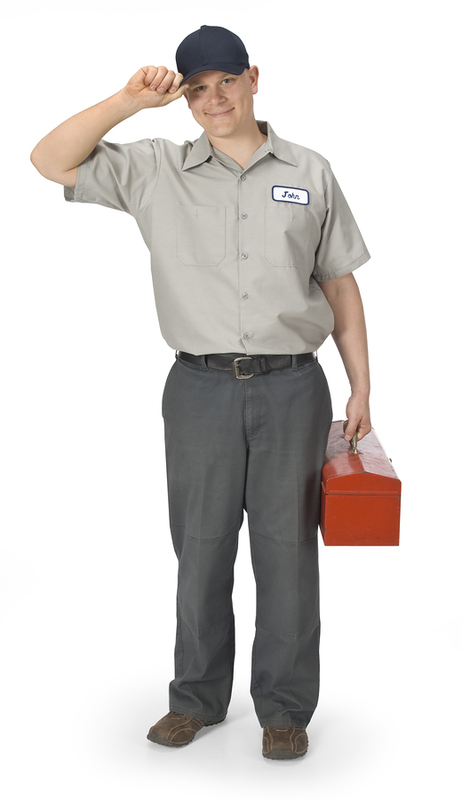 Always hire a qualified technician for a lock change vs rekey at Key Man Simi Valley. 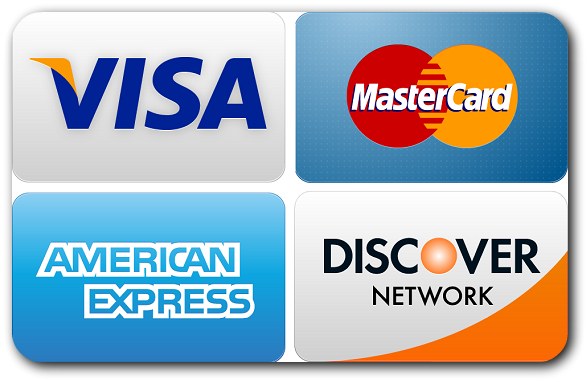 We offer premium rekeying and lock change services 24/7 at prices that won’t break the bank. Contact us today for a free quote over the phone.